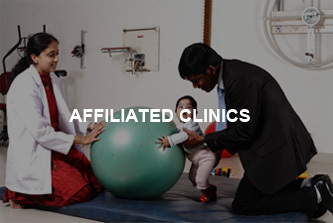 The Oxford College of Physiotherapy and Physical Rehabilitation Centre provides free physiotherapy management and fitness programs to the community. The College also conducts regular Health and Awareness camps like Diabetes, Obesity , Stroke etc for the benefit of community. Close Tie-up is maintained with Indian Youth Red Cross Society and Blood Donation camps and emergency services are rendered in times of need. 2 day Athletic Taping Techniques workshop on 9th and 10th and 13th and 14th Aug 2012. The outgoing students attend Graduation Ceremony on completion of their course.